There’s a reason why when something’s a pain in the neck, it means it’s difficult and nagging. Actual neck pain is that, and more, often preventing you from functioning normally. 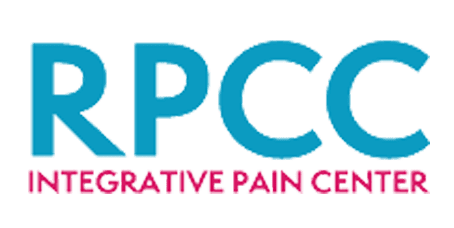 At Regional Pain Care Center in Allen, Texas, the team of highly-trained pain specialists is well-equipped to handle neck pain of any kind, using a combination of techniques that will have you turning your head freely. To find relief from your neck pain, call or book an appointment online. At the core of your neck is your cervical spine, which is made up of seven small vertebrae, each separated by discs and surrounded by a network of muscles, tendons, ligaments, and nerves. In effect, your neck serves as the primary support for your entire command center up above. In addition to the pain, you may also feel stiffness or numbness and tingling that radiates. Pain Care Center, and yours may be different. The important thing is to come in and get a diagnosis and treatment plan as soon as possible. The primary goal of the doctors is to relieve your immediate pain, while also restoring any lost mobility. The neck is a delicate area, so a multi-pronged approach that quiets the nerve irritation while increasing your strength and ability to heal properly leads to the longest-lasting results. The doctors understand that everyone’s needs and priorities are different, so they come up with solutions that align with your unique goals. If neck pain is hampering your ability to go about your life, call Regional Pain Care Center, or use the online scheduling tool to book an appointment.